As part of the efforts to strengthen its capacity in preventive diplomacy and mediation, the Economic Community of West Africa (ECOWAS) launched its Mediation Guidelines in Abuja on the 24th of May. The Guidelines were jointly developed by ECOWAS and CMI. The Guidelines capture the role of mediation in the context of ECOWAS and further guide the organization in its efforts to prevent, manage and resolve conflicts regionally. The Guidelines support the design and management of different mediation initiatives. They take into consideration the lessons learnt from past efforts and highlight best practices from successful mediation processes. 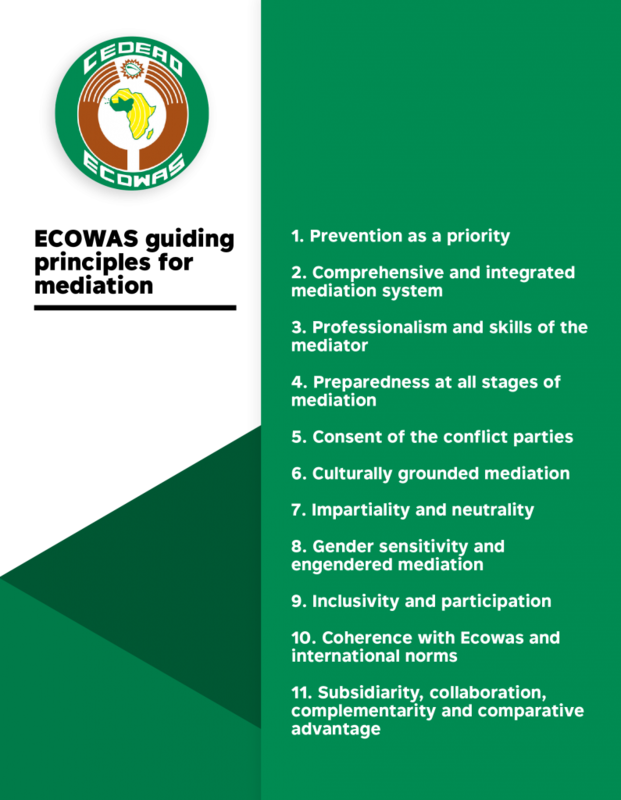 The 11 guiding principles for ECOWAS mediation highlight, for example, complementarity and the role of women as well as a culturally grounded approach to mediation. The Guidelines were developed through an inclusive and consultative process. 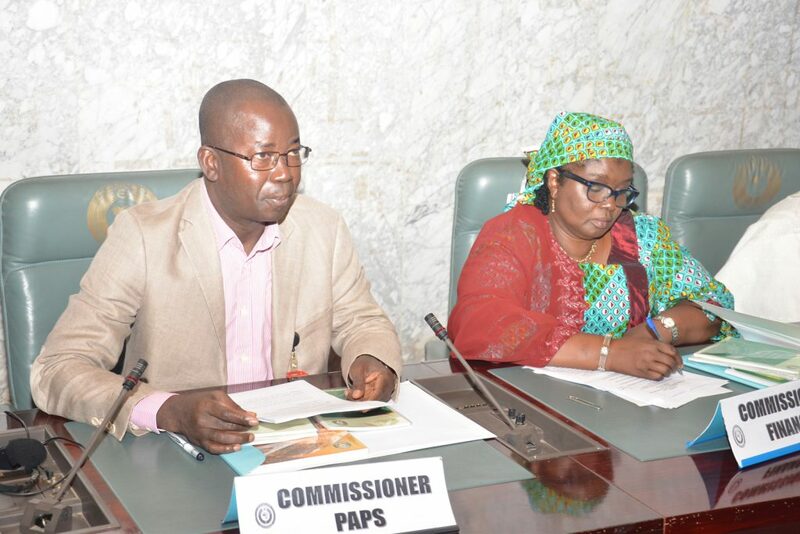 The process was led by the ECOWAS Commission with regional Special Envoys, Permanent and Special Representatives as well as partner organisations consulted. ECOWAS carries strong experience in preventive diplomacy and mediation in the West Africa region. Support to development of these Guidelines is part of CMI’s overall work to enhance the mediation capabilities of African national, regional and sub-regional actors. The development of these guidelines has benefitted from the support of the Government of Australia and the Government of Finland. Read the official ECOWAS press release on the Guidelines launch here. The Guidelines can be downloaded here.